The practice is headed by Keith Batten, a Chartered Surveyor with 25+ years post-qualification experience - an expert in home surveys and asset management work across Glamorgan. Keith upholds strict ethical and practical standards. 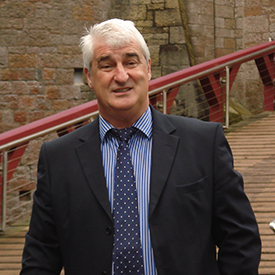 As a surveyor, Keith also has the experience to provide reliable, accurate and expert reports on any and all defects. Penarth is a seaside resort and the second largest town in the Vale of Glamorgan. Penarth has retained much Victorian and Edwardian architecture throughout its development.